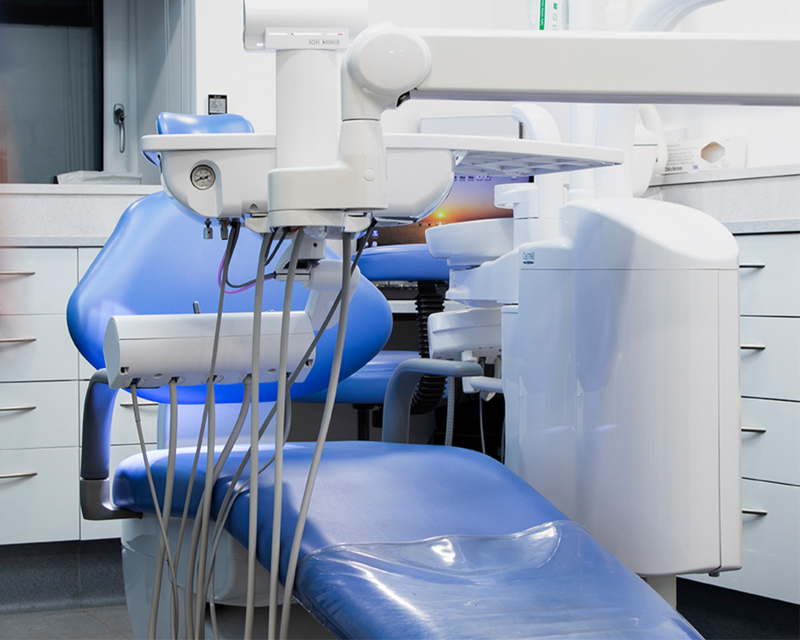 At Penicuik Dental Centre, our aim is to provide patients with high-quality dental treatment and care. We hope to make your visits to us a pleasant and enjoyable experience. Our state-of-the-art dental practice was built in 2010 and occupies a purpose-built building in the centre of Penicuik, on the High Street. Our practice is laid out on just one level, with no steps or stairs, which means we are fully accessible to wheelchair users and those with other mobility disabilities. We have a large, family-friendly waiting area designed to put all patients at ease before their dental appointment. Our premises benefits from a large public car park with dedicated disabled parking space outside the front entrance. 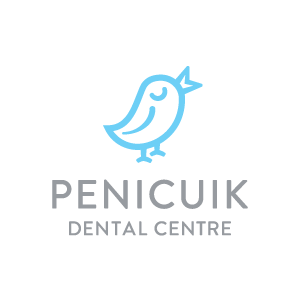 At Penicuik Dental Centre, we are pleased to offer NHS and private dental care to all patients, delivered by our friendly, caring and professional team. We offer a wide variety of dental treatments, from regular check-ups and hygiene appointments right through to tooth whitening. Here at Penicuik Dental Centre, we know that for some patients, visiting the dentist can be a worrying or anxious time. This is why we are pleased to help nervous patients to overcome their fears and will work with you to make trips to the dentist a pleasant experience. We are able to offer special techniques, so please do get in touch to find out how we could help you. We are also pleased to offer home visits to our very elderly and disabled patients for whom attending the practice is very difficult, and we are proud to be the principal dentist for many care homes in Midlothian. If you have a dental emergency, please telephone the practice as early as possible in the day and we will endeavour to make you an appointment on the same day with one of our dentists. For out of hours emergencies, please contact the NHS24 on 111. Georgia graduated from Athens Dental School in 2006. From there she worked in a private practice in Greece before moving to the UK in 2008. Working as a General Dental Practitioner for a number of years, Georgia has gained experience providing a range of dental treatments. She particularly enjoys working with younger patients. When she’s not working, Georgia enjoys reading, swimming and spending time with family and friends. Originally from Aberdeen, Kevin has now settled in Edinburgh permanently with his partner after a period of time living in Australia. Kevin covers all aspects of general dental care with heightened interests in endodontics and minor oral surgery. Kevin’s lively and friendly approachable nature helps create a more relaxed experience for his patients. Joanne has great experience working in administration; she has previously worked as a legal secretary to a senior partner and was also PA to the Minister of St Giles Cathedral. Joanne loves working as part of a team and also helping out the patients and being the front face of the practice. Joanne is happily married to Mike and is mum to Max, Leo and Freja. Their family has two guinea pigs named Haku and Major Tom. They also have a cat called Boo and a sausage dog called Willow. In her spare time, Joanne loves to spend time with her family and walking Willow. Joanne also LOVES David Bowie! Before working at Penicuik, Tiffany worked as a loss adjuster for 13 years and has now been part of the Penicuik team for six years. Tiffany is very much a people person and loves dealing with the general public. She is very organised and loves helping run the practice smoothly and efficiently. In her spare time, Tiffany loves socialising with her friends and believes that spending time with her son Joshua is very important. Joshua and Tiffany enjoy lots of fun outings such as swimming and shopping and they love to bake together. Lisa has been nursing for 13 years, qualifying as a dental nurse 10 years ago. She enjoys working with people and knowing that she has helped them with their dental needs. Lisa loves working in a team environment and that every day in the practice is different. When not in the practice, Lisa’s three kids keep her busy. She loves the gym and spending time with her family and friends. Christina has a Diploma in Dental Nursing and has worked as a dental nurse for four years. She loves that her job at Penicuik allows her to work as part of a team and that she learns something new every single day. In her spare time, Christina loves to spend time with family and friends and walk her puppy. Nicola holds a Level 3 Diploma in Dental Nursing as well as her PDA in Dental Nursing. Nicola previously worked with a dental recruitment agency which allowed her to work in various dental practices throughout Edinburgh, Glasgow, Fife, Lanarkshire, Falkirk, Stirling and Dundee. Nicola loves her colleagues and the friendly working environment at Penicuik. In her spare time, Nicola enjoys going to the cinema, eating out, taking her dogs out for long walks and socialising with friends and family. By car: Penicuik Dental Centre is easily accessible by car, we are located on the A701 in a purpose-built facility with on-site parking for patients.